Home Angel Collection angel displays Angel Figurine angels Collecting Angels collection cute litle angels Guardian angels hobby My Collections My First Angel! How many of you believe on the so-called Guardian Angel? Or who among you love angels who were dubbed as the "Messengers of God"?! Aside from Ms. Angel Locsin whom I love most, nowadays I really hooked with different angels! And angels were my new collection! Today, I will share with you the start of my collection of angels. 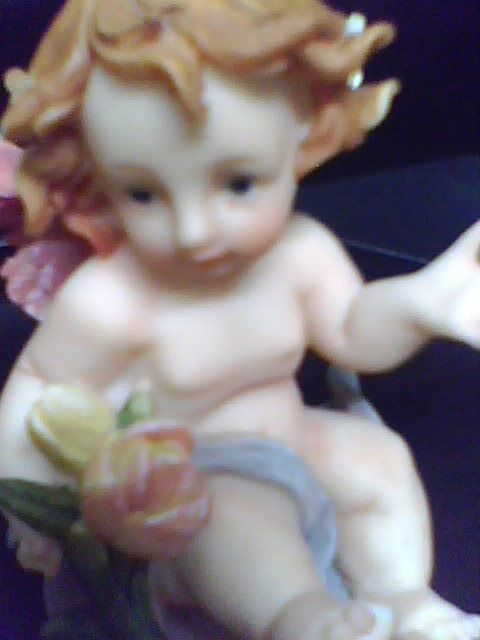 This is my very first angel! Take a quick glance on this cute little thing! What can you say about her?! Yeah, she's very cute and inspiring! I bought her in Trinoma mall last year. That was the start of my hobby of collecting these cute little things! It was November 2010, one month after I bought my new laptop. I'm thinking of new things to be placed in my new laptop table. So, I roamed in different malls to look for a perfect thing that will design and will give life to my mini-laptop office! 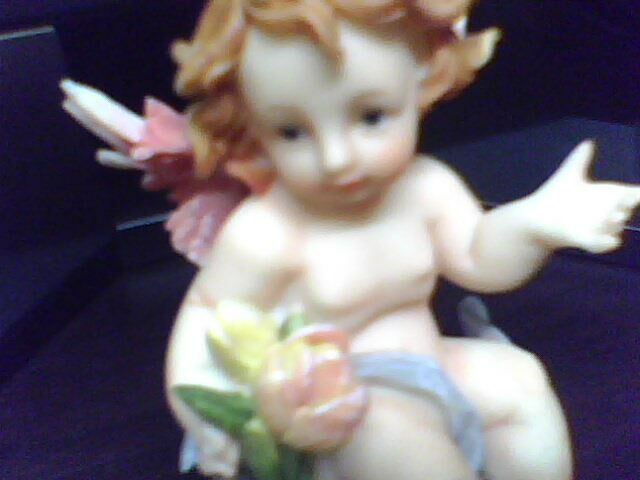 Unexpectedly, I saw cute beautiful angels! So I bought some! I bought the first four including this one! 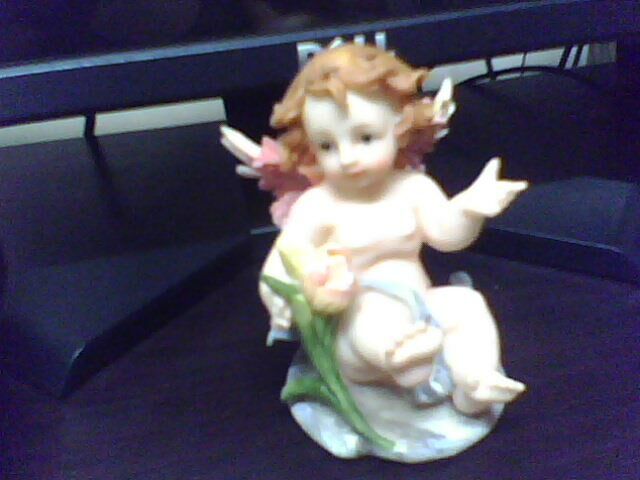 The first three angels (one big and two tiny twins) were previously placed in my laptop table. And I gave this one to my brother to put in his computer! 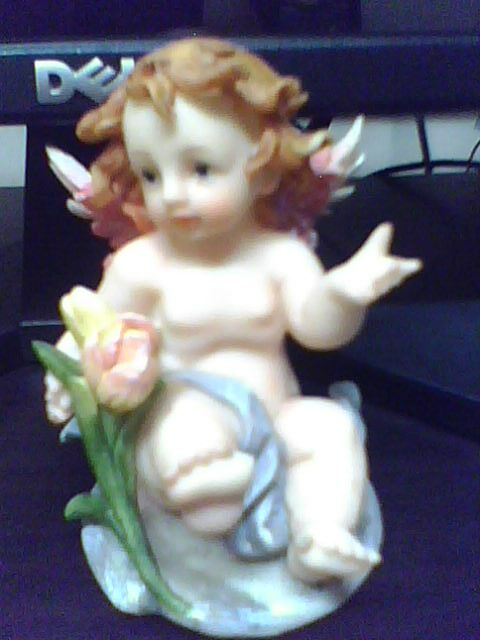 This cute little angel is not anymore placed in my brother's PC. Rather, she is now together with the other cute angels who surrounded our Sony Bravia LCD flat screen TV!